Our hot air circulating dying oven uses a low noise and high temperature proof axial flow blower and an automatic temperature control system. 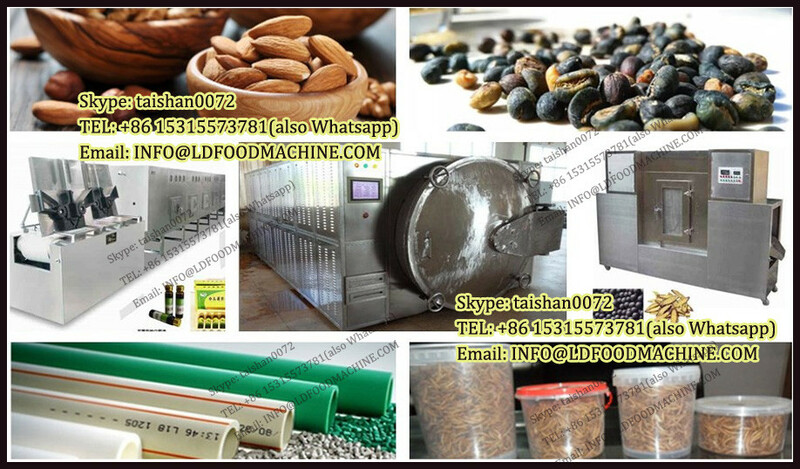 The whole circulation system is the fully enclosed to make that the heat efficiency of the drying oven increasing from 3%-7% of the traditional drying oven to 35-45% of the present one. The highest heat efficiency can reach 50%. It is suitable for pharmaceutical, chemical, food, farming, side product, etc. 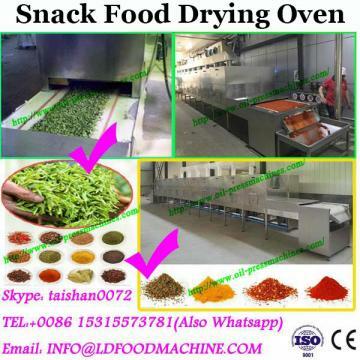 Such as, raw material medicine, crude drug, de-watering vegetable, dried fruit piece, High Quality Fruit and Vegetable Drying Machine/Fish Drying Equipment/Drying Oven, etc. 1. Options of heat source: stem, electricity, or far infrared, or both steam and electricity. 2. 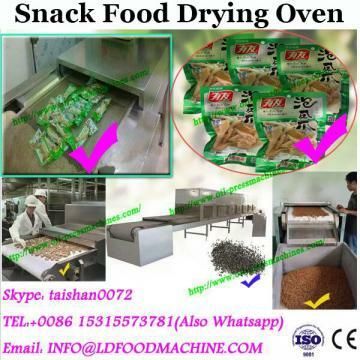 Drying temperature: steam heating 50-130 degree, max, 140 degree. 3. Electricity or far infrared temperature 50-300 degree, can equip with automatic control system or computer control system on request. 5. Electric heating, rated power consumption is 15kw, real consumption: 5-8kw. 6. SUS304 Tray size: 460*640*45mm, thickness 0.5mm. Quaality guarantee term is for one year. Malfunctions which are caused by machine-self and quality will be responsible for our manufacturer. Other malfunctions which are caused by operation mistakes, manmade problems,etc will be responsible for clients-self. 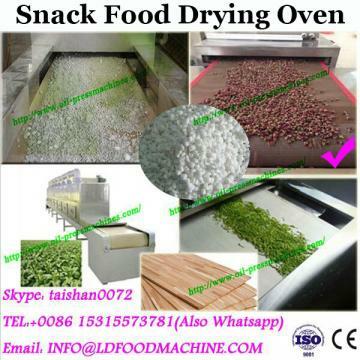 This Henan High Quality Fruit and Vegetable Drying Machine/Fish Drying Equipment/Drying Oven Machinnery company,we will send you the best quality and service .